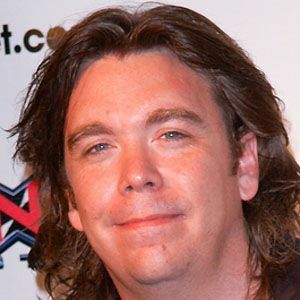 Best known for his screenplay for the 2007 film, TMNT, which was an animated reboot of the Teenage Mutant Ninja Turtle movies. He started out working in animation for the Jim Henson Company. He once worked as a story board artist on the animated series, Hey Arnold! He married his wife Mignonne Anne Lampl. Actor Laurence Fishburne is the narrator in his 2007 film, TMNT.